G-Xchange, Inc., a wholly-owned subsidiary of Globe Telecom and operator of the mobile money service GCash, recently increased its accessibility to further grow its user base in the country with its recent partnership with the Manila Express Payment System (MEPS), enabling the funding of GCash wallets through its Automated Payment Machines (APMs). This tie-up aims to provide more cash-in channels to allow easy and convenient cash-in transactions for GCash users. 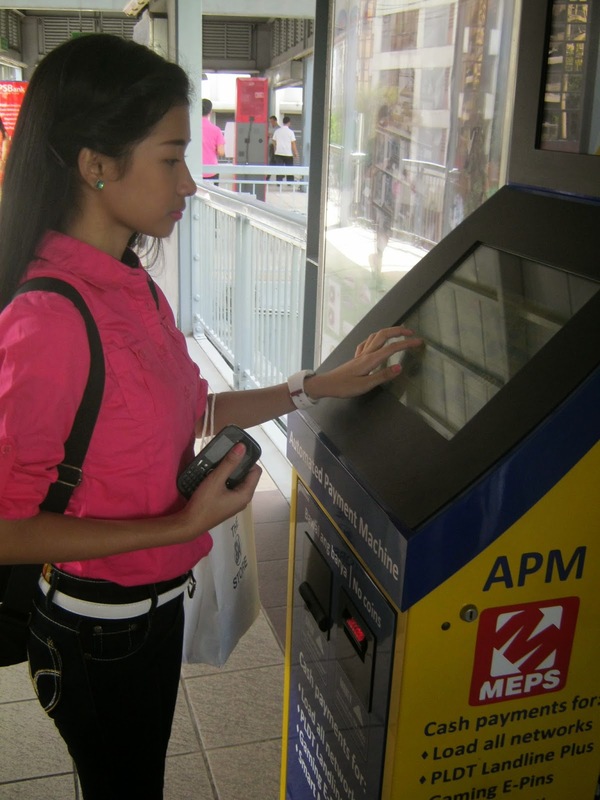 MEPS developed the Automated Payment Machine (APM) to offer payment services allowing customers to do several transactions like funding of GCash wallets (cash-in), buying of Globe or TM load, among others. “We are excited to team up with MEPS because it allows us to offer even more cash-in outlets to our customers. MEPS APMs facilities are available nationwide, making it safe and hassle-free for new and existing GCash users to cash-in and immediately use their mobile phone to send and receive money at the cost and speed of a text message ,pay their bills, shop online, and even donate to numerous institutions.” said GXI President Paolo Eugenio Baltao. GCash users can fund their wallets at MEPS APMs strategically located across the metropolis, such as gas stations, government offices, malls, commercial outlets, hotels, office buildings, shopping centers, subdivisions. Funding of GCash wallets can be easily performed at any MEPS APM by simply following its on-screen instructions.